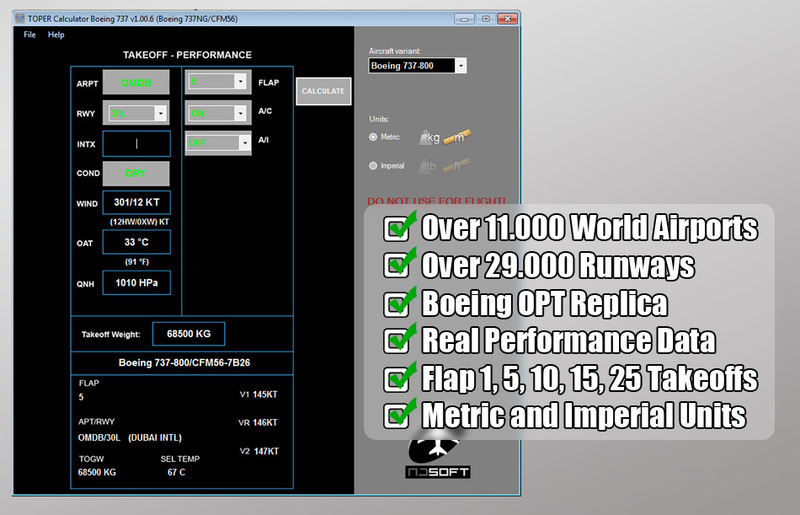 Takeoff Performance Calculator now brings you one step closer to real life aircraft operations. 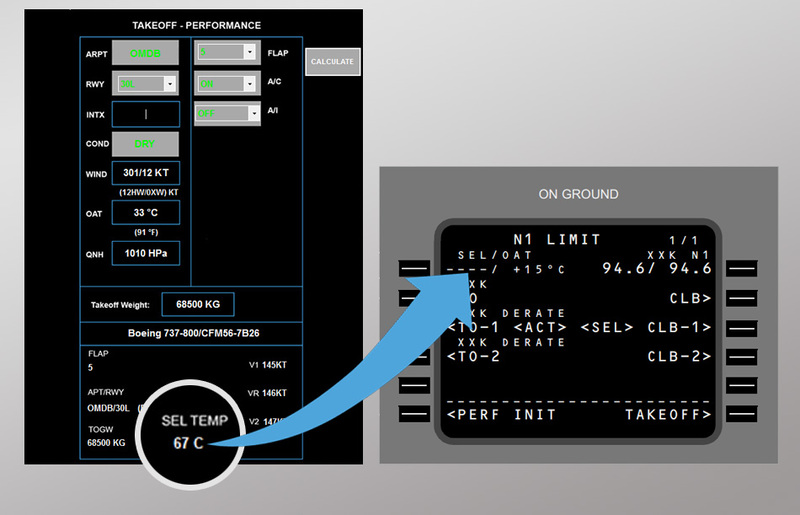 With an extensive database on Boeing 737 Next Generation series performance, TOPER allows you to accurately calculate the highest safe assumed temperature to complete a reduced power take-off and the appropriate take-off speeds.  Flap 1,5,10,15 and 25 calculations . 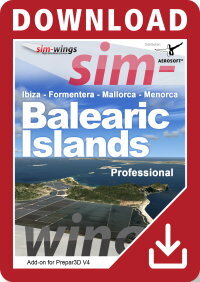 Take-off performance for type Boeing 737-600,-700,-800,-900 with CFM56 engines. 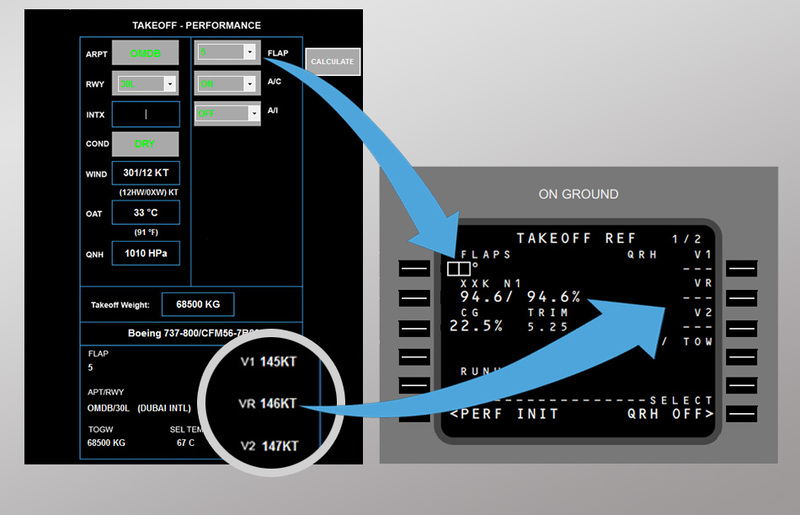 This neat and inexpensive tool delivers you all what's needed to fill your FMS with the necessary takeoff performance data. The preceding reviewer criticizes missing "recommendation" for power setting and "optimum flaps". I can't see a problem there. Flaps settings are pretty much captain's discretion if not a company-given decision. 5° will therefore be realistic for the calculation in most cases. In any case it is not the responsibility of this app to make that decision. 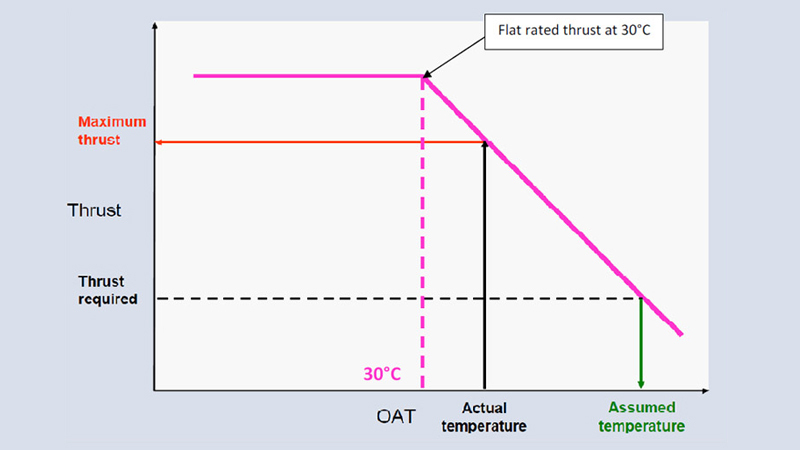 You have to decide this yourself and tell the tool which settings it has to take into account for its assumed temperature calculation. The same with power setting. 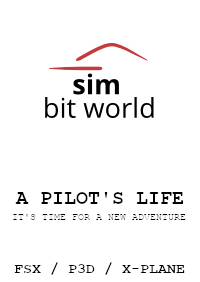 You and your (virtual) airline have an interest to go easy on those costly engines as much as possible, so you will do the first run of calculations with the maximum possible derate. 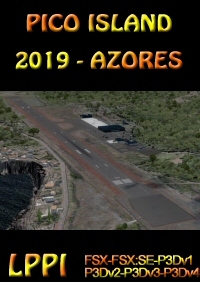 TOPER will tell you, if this derate is approved in your case, considering weather, runway conditions, the exact airport, and your flaps setting. If that derate is not sufficient, you simply run the calculation again, this time with the next lesser derate. 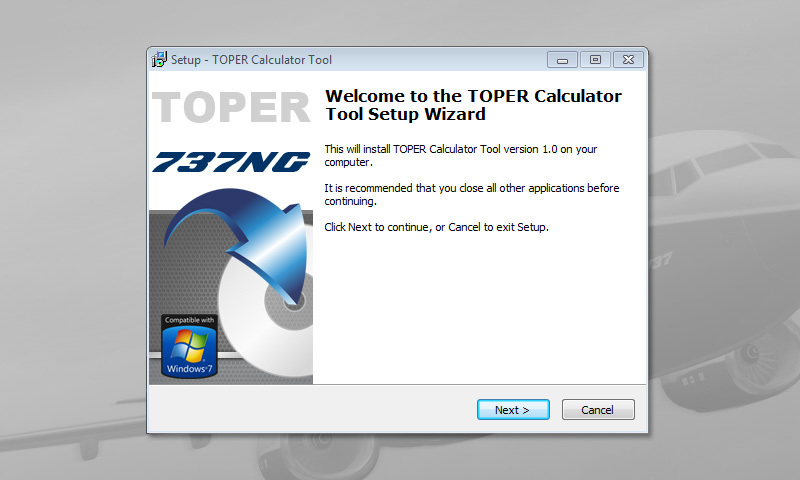 TOPER has all the possible derates for the entire 737NGX fleet, so you don't have to mess around any longer with the fixed and inaccurate preconditions of TOPCAT ever again. 12 Bucks well spent if you ask me! he same with power setting. 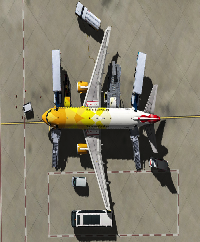 You and your (virtual) airline have an interest to go easy on those costly engines as much as possible, so you will do the first run of calculations with the maximum possible derate. TOPER will tell you, if this derate is approved in your case, considering weather, runway conditions, the exact airport, and your flaps setting. If that derate is not sufficient, you simply run the calculation again, this time with the next lesser derate. 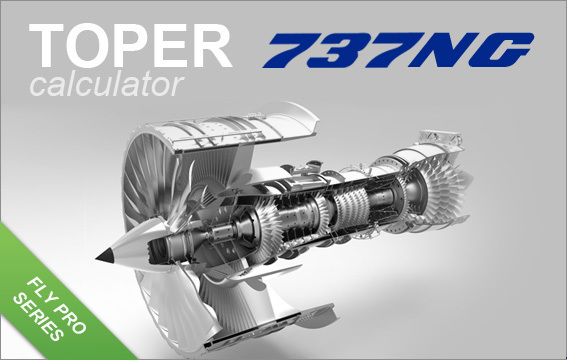 TOPER has all the possible derates for the entire 737NGX fleet, so you don't have to mess around any longer with the fixed and inaccurate preconditions of TOPCAT ever again. 12 Bucks well spent if you ask me!